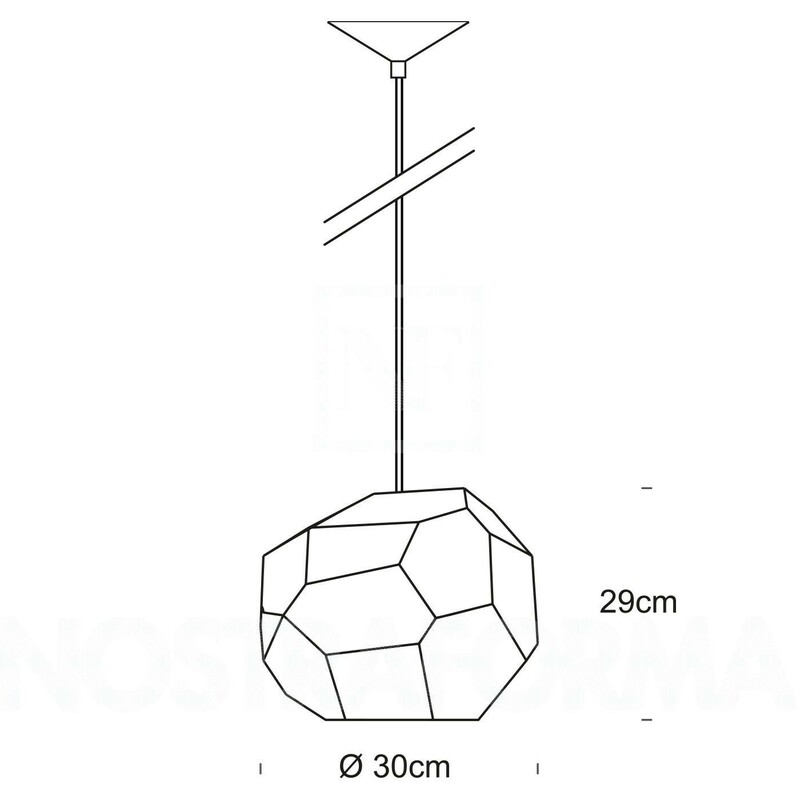 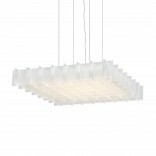 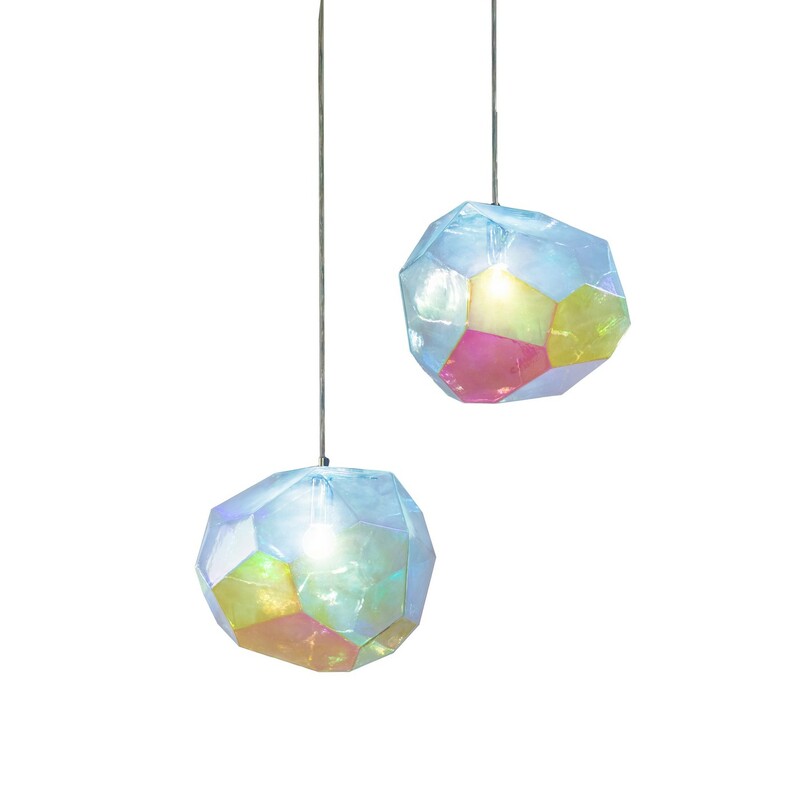 Asteroid Pendant Lamp (Petrol Glass) by Innermost is a unique geometrical lamp in which no two of its twenty-four individual faces are identical and no two edge lengths equal. 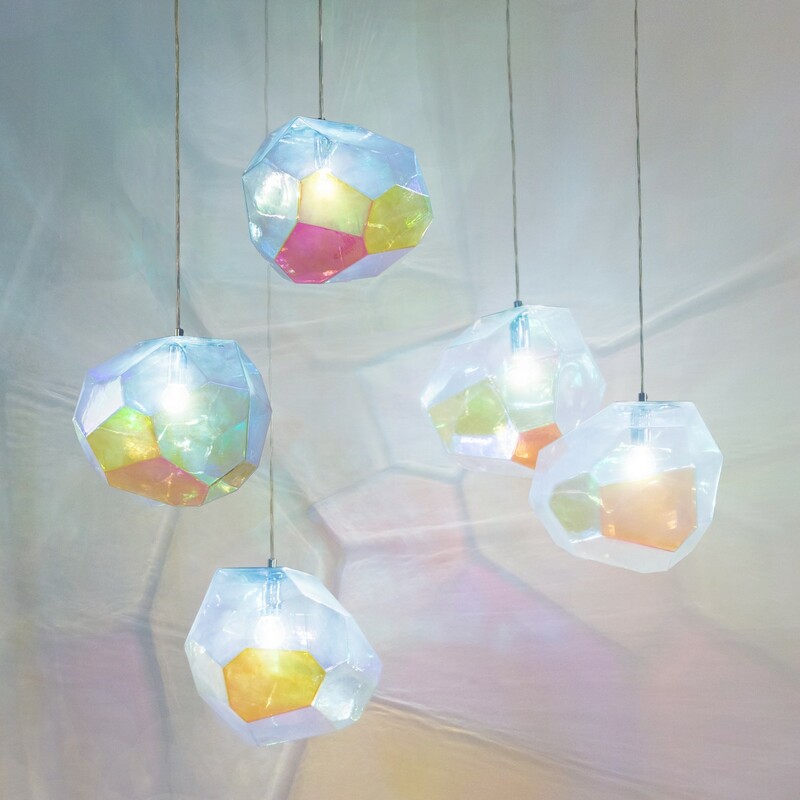 In clusters, this creates the illusion of many different shapes, when there is only one. 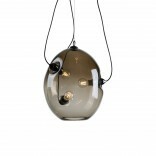 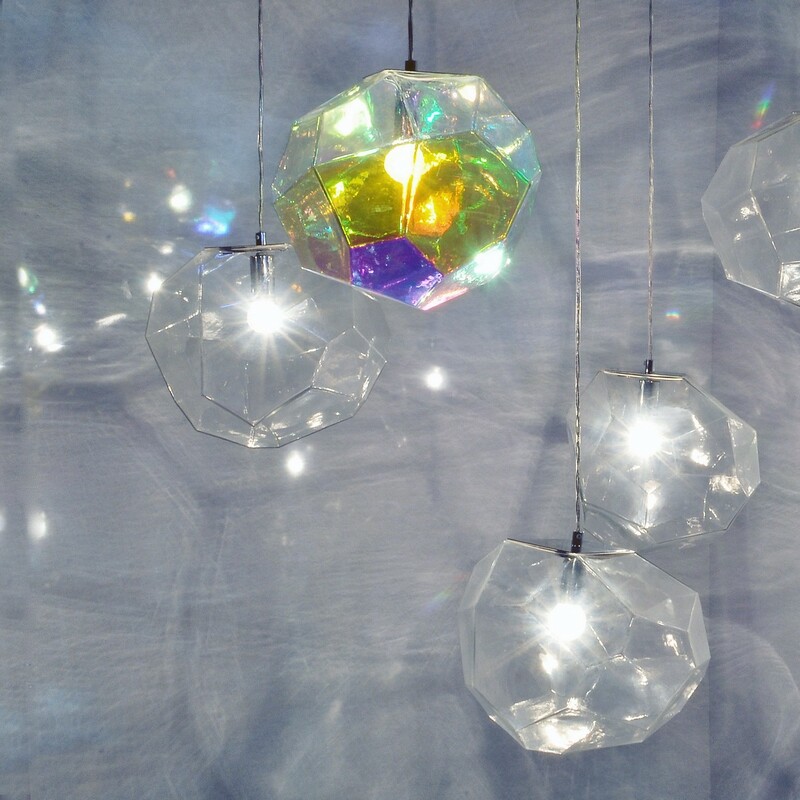 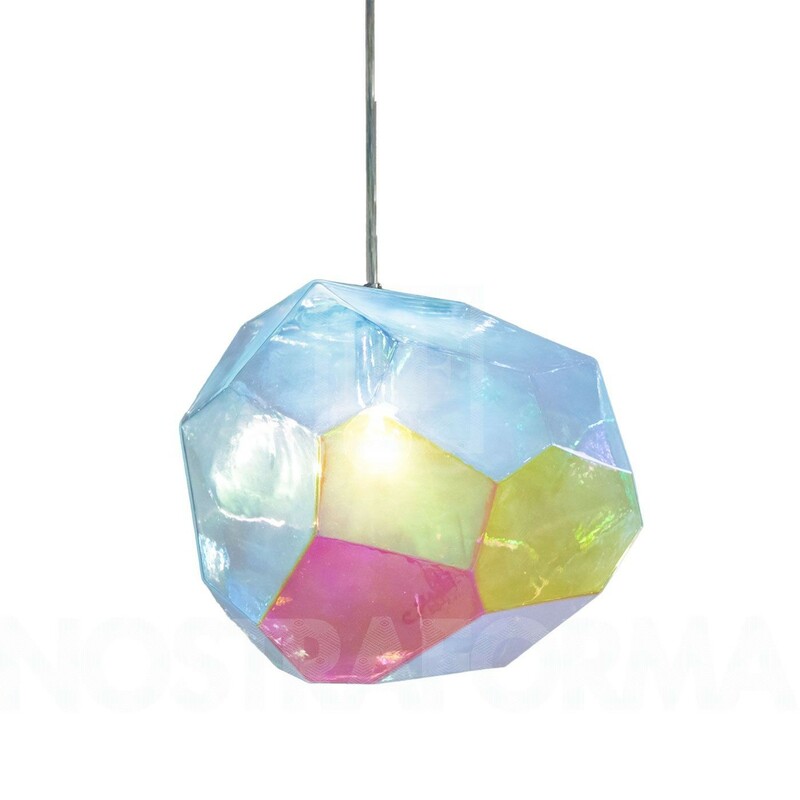 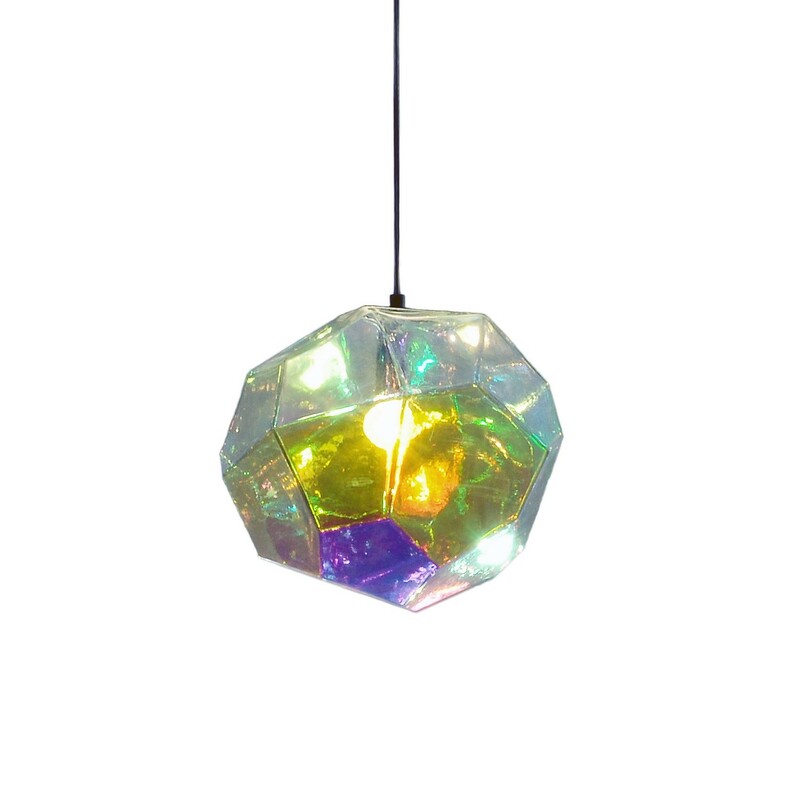 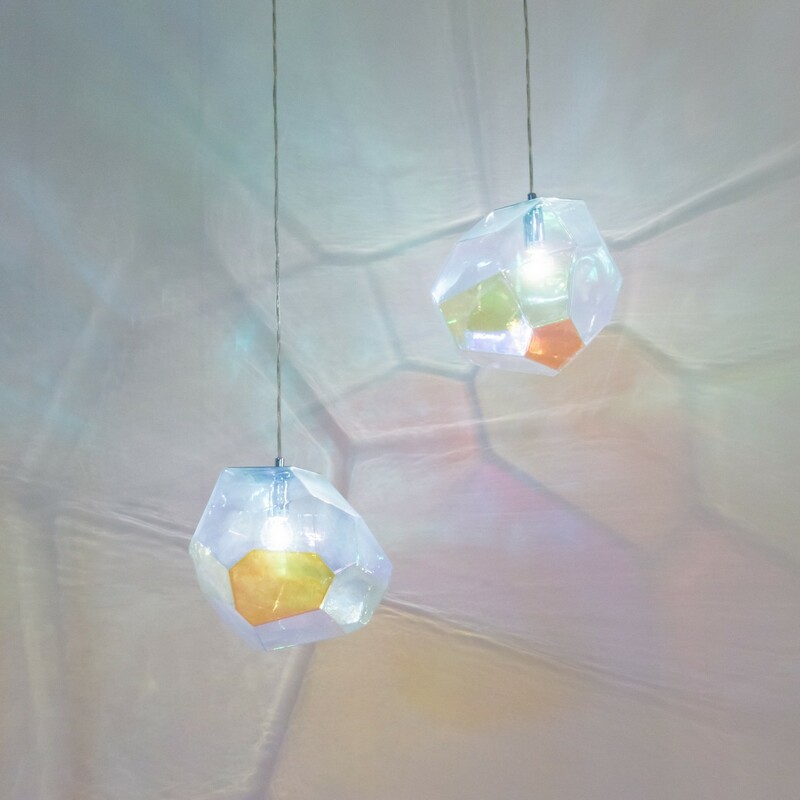 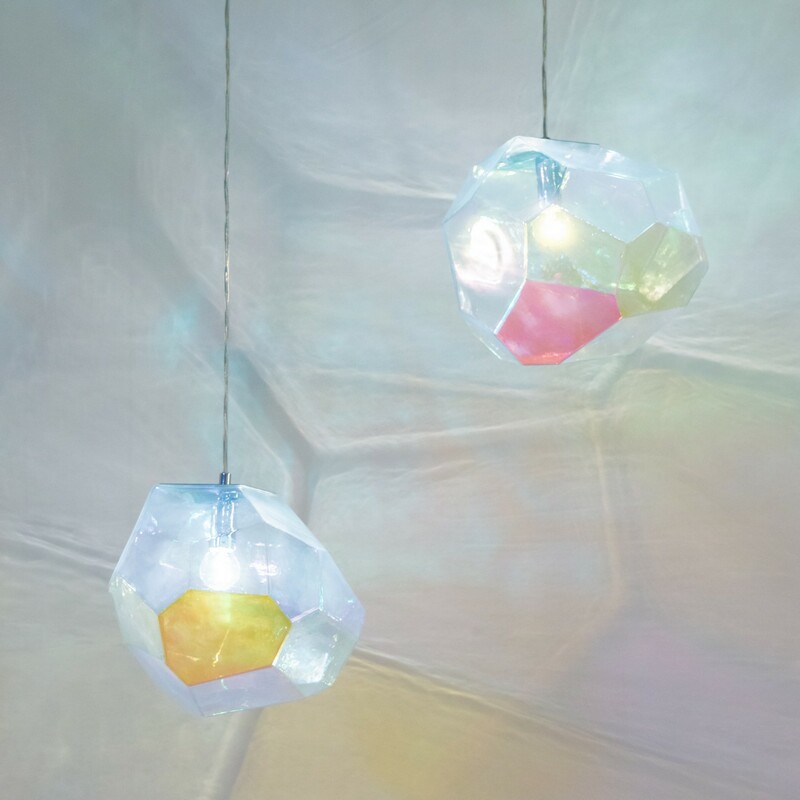 Asteroid Pendant Lamp in the Petrol Glass version has iridescent coating that makes it look multi-colored. 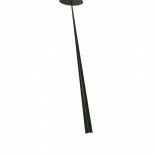 Recommended Bulb: E27 compact LED filament or soft tone style 2200 – 2700K with output 300 – 500 lumen.